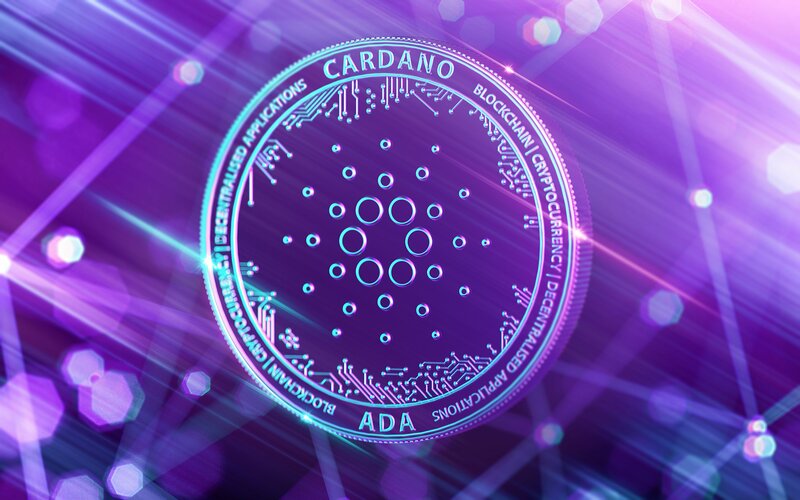 On Tuesday afternoon (PDT), the Cardano (ADA) figurehead Charles Hoskinson (CEO, IOHK) tweeted a link to the Ledger Cardano ADA wallet v0.1.0, indicating that support for the Ledger hardware wallet is imminent. It’s a testament to the hard work of those developers who made Ledger integration possible, for it was only on February 13 when Cardano was added to the Ledger Trello roadmap. Ledger Nano S, along with Trezor, are easily the two most popular hardware wallets for cold storage of dozens of popular cryptocurrencies like Bitcoin (BTC) and Ethereum (ETH). With the Cardano Ledger App having finally been developed, holders of the seventh most valuable cryptoasset (by market cap) will soon be able to move their holdings off of hot wallets (e.g. crypto exchange account balance, or $ADA-compatible software wallets like Daedalus) and onto the crypto hardware wallet. Like Cardano, the popular privacy-centric coin, Monero (XMR), has recently revealed that they too are extremely close to reaching official Ledger support. Per developer Ricardo Spagni, the fact that Monero was built on its own codebase has meant that hardware wallet integration has been cumbersome. There is no doubt that Cardano – the first cryptocurrency based on Haskell code – would have incurred similar problems; explaining why it too has taken so long to integrate with Ledger, despite it being one of the most popular cryptoassets available. Looking to Ledger’s public roadmap, it can be seen beyond Cardano and Monero, there are an additional six altcoins currently labelled as “in progress” re: becoming compatible with Ledger’s hardware wallet. These are: Decred (DCR), StakeNet (XSN), Lisk (LSK), Rise (RISE), IOTA (MIOTA), Wanchain (WAN). They’ve been talking about this for months. It’s August now and we still can’t find the Ledger Nano S support for ADA.